Apart from a smarter V30s with AI features showcased during the MWC 2018 trade show, the only other news that we’ve heard about a potential LG flagship was a device codenamed Judy. However, we might have some meaningful info related to the G7 and a slightly better spec’d G7+ that could be announced during the month of May. Also, keep in mind that because of the additional features expected to present in the G7, it will be more expensive than the G6 at launch. According to ETNews, the price of the LG G7 could be 100,000 won higher than what the G6 was priced at launch, which translates into a $100 price difference. This will be thanks to the better hardware specifications that you guys will be finding in the upcoming phone. However, ETNews reports that the G7 and G7+ will feature an OLED screen whereas our previous rumor stated that the flagship will get a more advanced and energy efficient version of the IPS LCD panel. It will be called the MLCD+ panel and this screen will apparently be able to exude up to 800 nits of brightness and consume 35 percent less power compared to standard IPS LCD panels. Coming to the remaining specifications, a Snapdragon 845 was always going to be on the cards, paired with a disappointing 4GB RAM and 64GB of onboard storage. It will also be IP68 certified and expected to feature Stereo speakers that will be branded as Boombox speakers. The G7+ could feature more RAM and storage, just like the Galaxy S9+. The display will be HDR10 compliant and we expect both phones will provide support for wireless charging, have a digital and voice assistant plus a smarter camera. 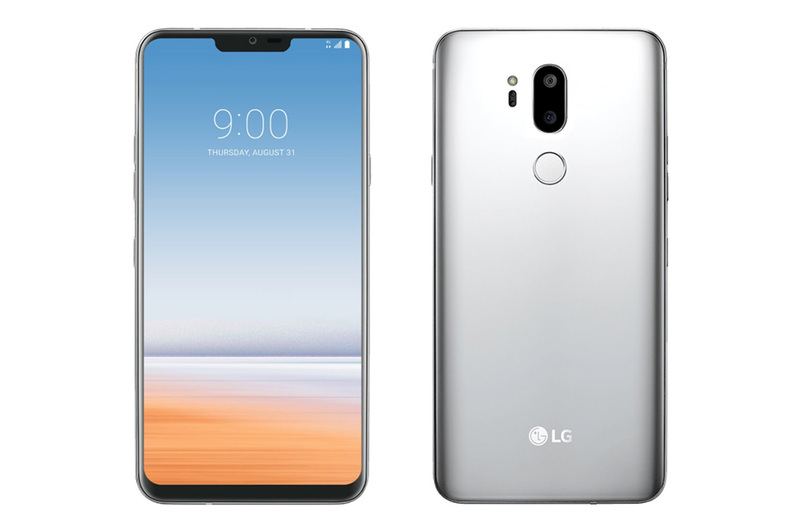 Our previous report also mentioned that the LG G7 will have rear-mounted dual-cameras at the back with a very wide F/1.6 aperture. Are you excited for a potential May announcement? Let us know down in the comments.